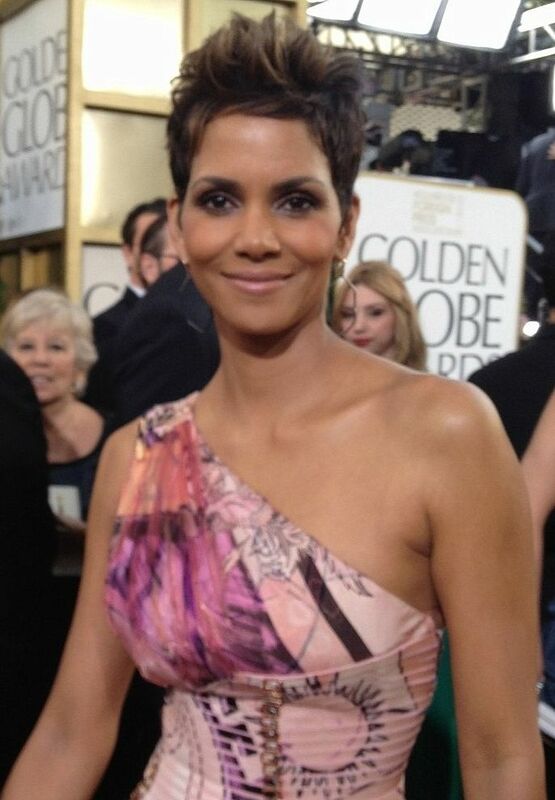 Halle Maria Berry (born Maria Halle Berry; August 14, 1966) is an American actress. She won the 2002 Academy Award for Best Actress for her performance in the romantic drama Monster's Ball (2001). As of 2017, she is the only black woman to have won a Best Actress Academy Award. Read more on Wikipedia.